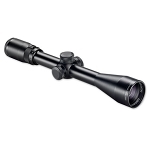 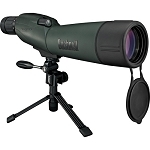 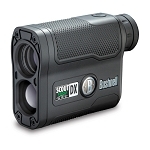 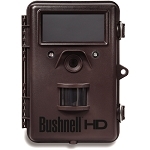 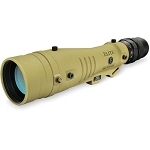 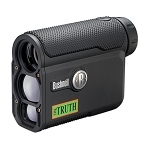 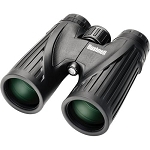 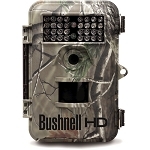 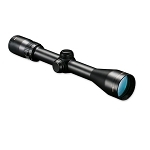 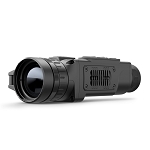 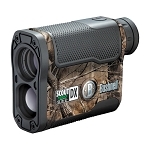 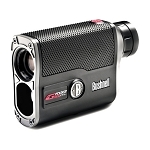 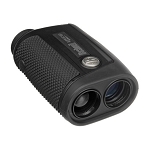 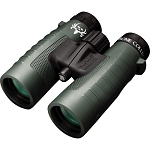 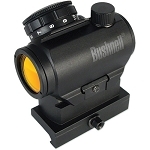 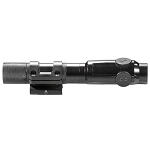 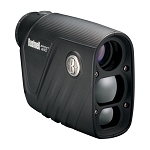 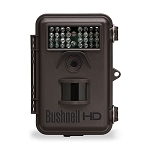 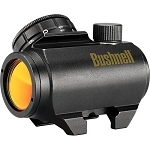 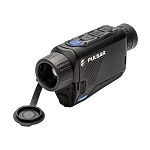 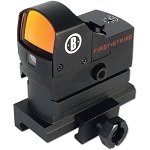 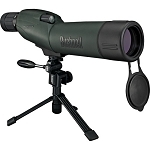 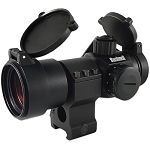 Bushnell has been the industry leader in high-performance sports optics for over 60 years. 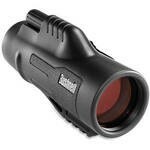 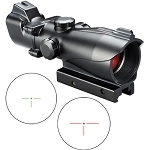 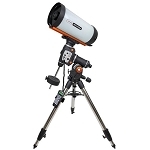 Our guiding principle is to provide the highest quality, most reliable and affordable sports optics products on the market. 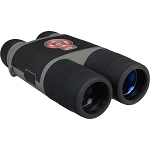 And, our commitment to outstanding customer service and strong retailer partnerships is unmatched.